Cold Dude Computers: Penguin Style August 2012 Cheats! Penguin Style August 2012 Cheats! 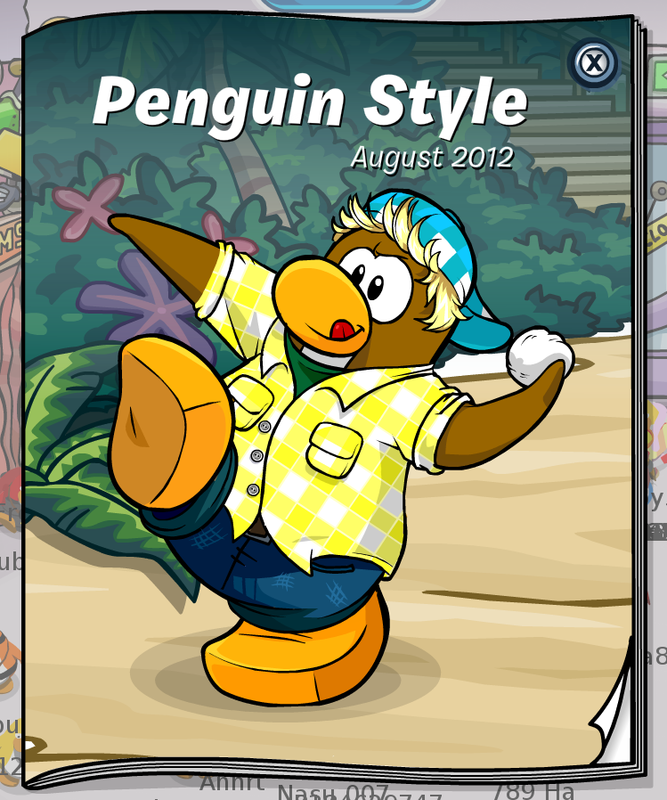 Penguin Style for this month was released! It has a pretty cool cover and some epic items! The first and only cheat is on the first page. Click on the girl's headband to view the secret items. It is pretty cool Club Penguin brought out something like a flex fleece hoodie. Do you have this flex fleece hoodie item? Leave a comment and let us know!